The Ford Transit van has a long and eventful history, as the fine folks at Car and Driver recently touched on in this wonderful piece (I will insert link here), but it looks as though the future holds even brighter things for the Transit. Ford is now the largest and fastest-growing manufacturer of commercial vans in the United States, and the Transit’s versatility and durability have it leading the pack. 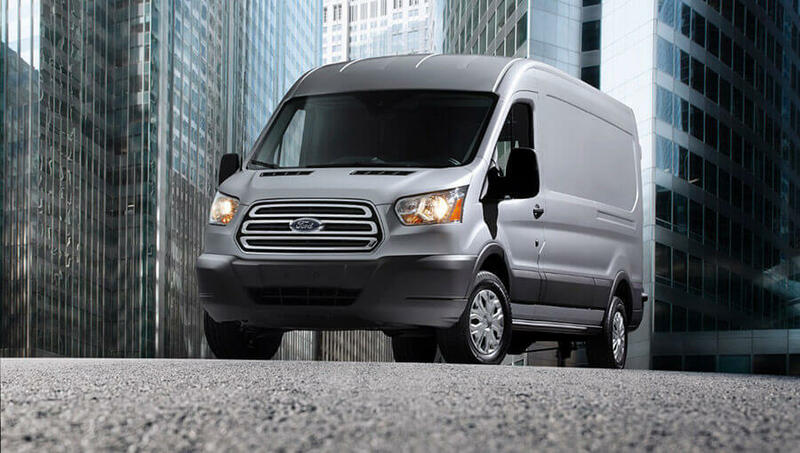 In the first six months of 2015, more than half of commercial vans purchased in the United States were Ford vans. 80% of the van segment’s growth this year has been driven by the sale of Fords, which are the best-selling vans in 47 states. This dramatic success comes from the ease with which Ford vans can meet the needs of a wide range of businesses and services. The Transit comes in 58 variations, which allows it to fill a wider variety of roles and services than any van on the road. Izzy Paskowitz, a California entrepreneur who runs a program that provides surfing equipment and lessons to autistic children, customized his transit into a surfboard-hauling woodie. Transits have been turned into everything from dog-grooming vans to food-carts, and according to Rex, one of our product specialists, versatility is just one way in which the Transit sets itself apart from the competition. As hard as it is to say goodbye to a van as iconic as Ford’s E-Series, the Transit is more than capable of carrying American businesses forward on its own. If you need a van as versatile as it is durable, look no further than the Ford Transit.